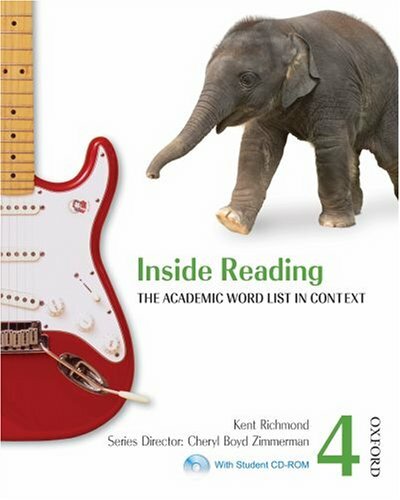 With the dual focus of equipping students to interact with academic texts and helping them acquire vital academic vocabulary, Inside Reading gives students the tools they need to succeed in their academic courses. Inside Reading approaches the goal of academic readiness from several directions. Electronic Workbook Students can take their learning further with the electronic workbook included in their student book. It offers a variety of vocabulary exercises designed to deepen knowledge of and ability to use the targeted AWL words appropriately.